Outdoor kitchens and other outdoor living spaces are a great way to extend your home into the great outdoors. Trust your outdoor living space to Dreamscape Landscape. With the expertise of our team, we can carry the sophistication of the inside of your house to the outside. 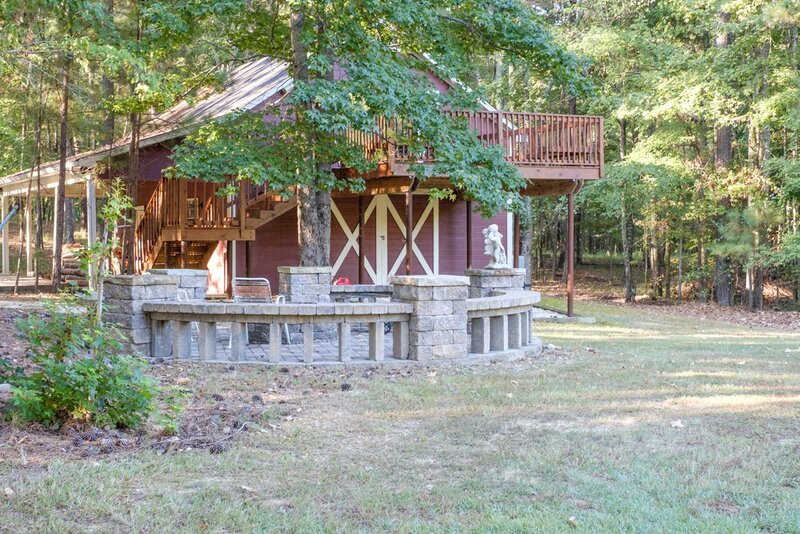 Entertain guests with a grand outdoor kitchen and cabana area or warm yourself with an outdoor fireplace or fire pit. Our team of dedicated experts will meet with you to design and build the outdoor living space of your dreams.